ACOPAMEC, a Brazilian NGO, aims at reducing poverty of the Mata Escura communities in Salvador de Bahia. It manages among others a secondary school and a professional training centre. 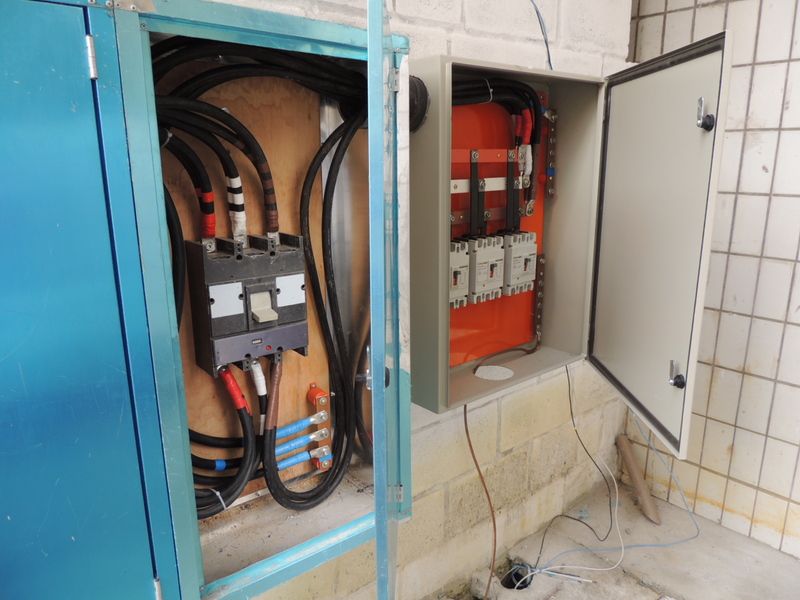 ACOPAMEC has requested Energy Assistance expertise for the electrification of its training centre. 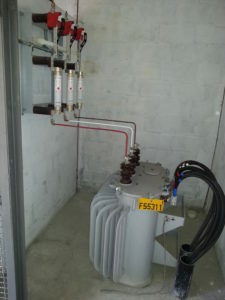 -given a training to ACOPAMEC qualified persons for the future running and maintenance of the installed systems. With this Energy Assistance realization, around a thousand young people per year pursue their education with better chance to find a job in the future. Last March, three Energy Assistance volunteers took the road to the Bas-Congo in DRC in order to carry out several missions that were not always easy. The volunteeers provided their expertise in electrical grid construction and management to the locals. 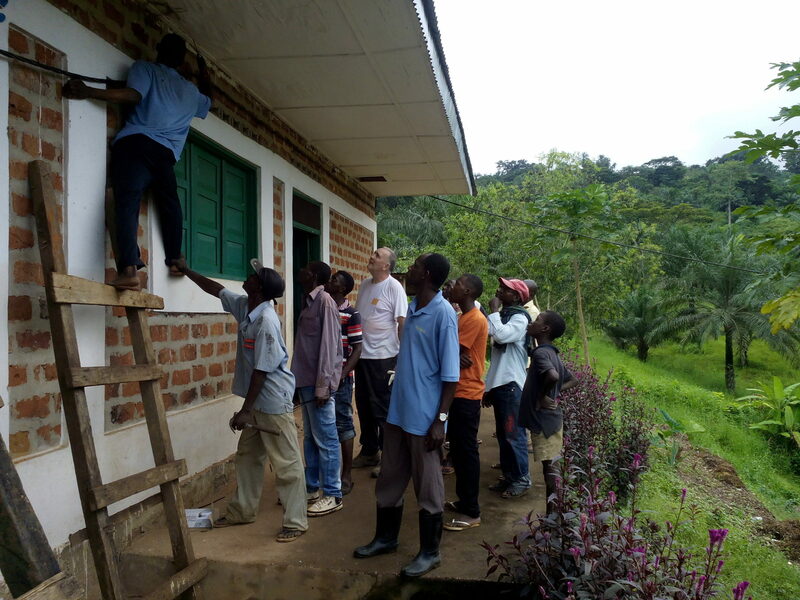 The volunteer’s first stop was in Lukula where they worked hand in hand with the teams of SNEL (National Democratic Republic of Congo’s power utility). They took part in the extension of the local overhead network and to the construction of a 30 kV transformer substation, allowing the connection of a health center to the grid. They then headed to Kivuvu where they repaired a cabinet supplying a hospital specialized in the fight against leprosy and tuberculosis : “We have replaced the transformer and the general low voltage board, and have upgraded the landings and surge protectors to protect the facilities” explains Dominique. “Before our intervention, this cabinet underwent frequent failures and the hospital often had to wait several weeks for repairs”f. 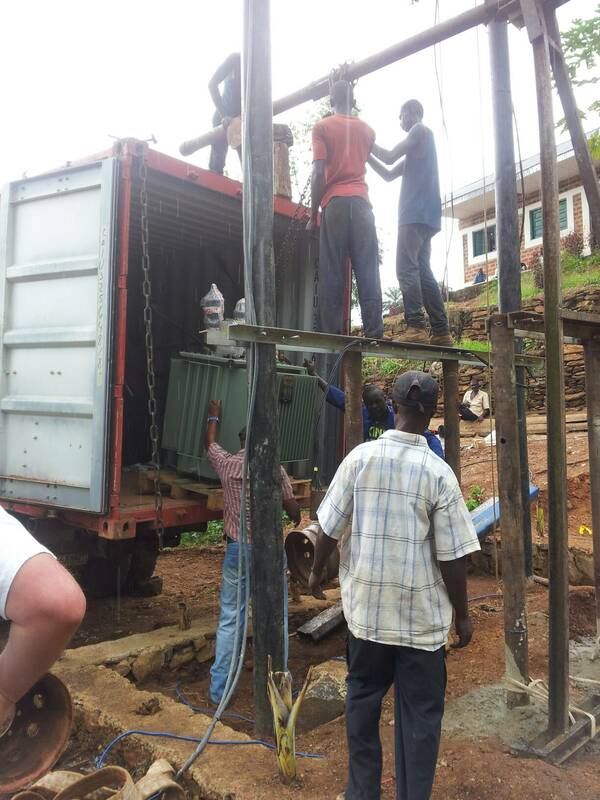 Last leg of their journey : Tumba.The volunteers provided transport and supply of two transformers to allow the powering of a school and of the village residents. 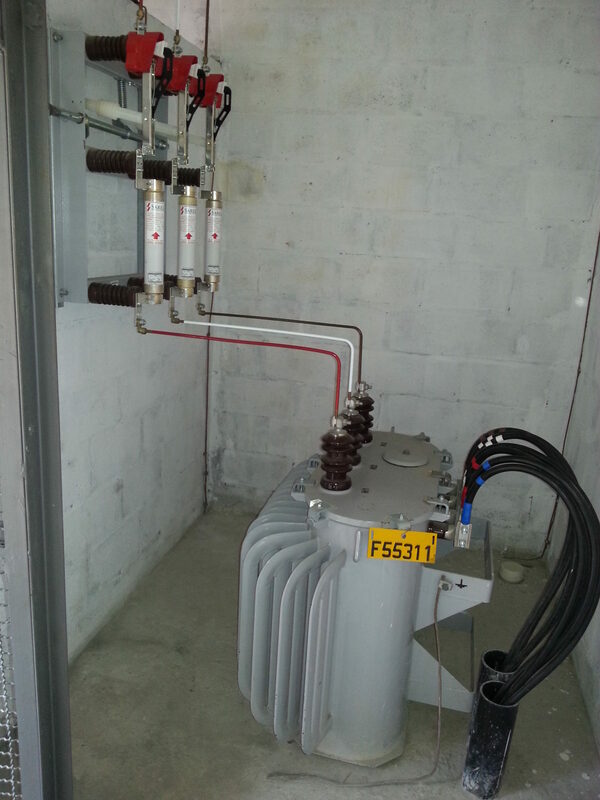 This will enable the construction of a 15 kV overhead line in the near future.